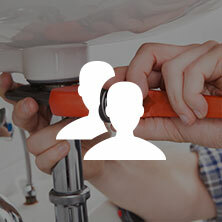 Finding a reputable team of local plumbers is just like finding any other contractor for your home. You want to be sure you hire a company that has experience, is affordable, and offers a wide variety of services in their realm of expertise. You’ll get all of this and much, much more when you hire Bears Family Plumbing, Heating & Cooling. We guarantee that you’ll receive plumbing services that place an emphasis on professionalism, integrity, and honesty. With dedication and confidence, we guarantee our workmanship and materials used for every job we perform. 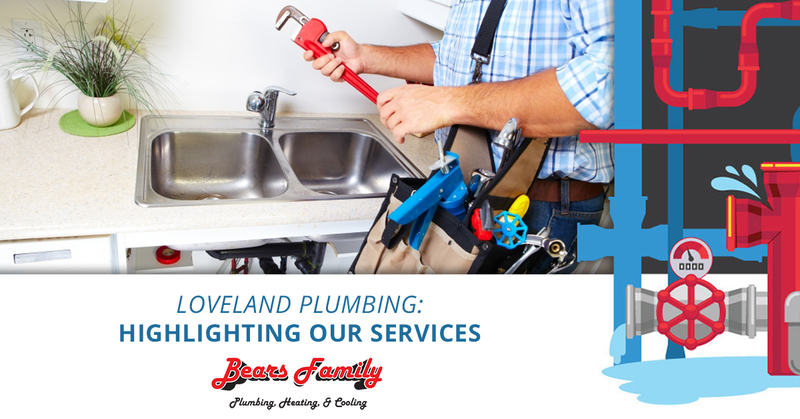 As your Top Rated Local® plumbing contractor in Loveland, we are here to serve all of your residential plumbing needs. Let’s take a closer look at just a few of the many ways we can help you! How Can Our Local Plumbers Help You? Many homeowners don’t realize how much they rely on their hot water heater until it begins experiencing problems or fails altogether. You need hot water in your home for bathing, washing clothes, doing dishes, and completing many other essential tasks, and if you are lacking hot water, our team of plumbers can help you get to the bottom of the problem. We are happy to inspect your water heater to determine whether it can be repaired or if replacement is necessary. If it needs to be replaced, we are the right team for the job. Ask us about how you can benefit from installing a tankless hot water heater! Have you heard gurgling or bubbling sounds coming from your drains when you run water down them, or have you noticed a sewage smell rising from your drains or toilets? These conditions, along with slow draining, could indicate the presence of clogged drain lines. Virtually every home can benefit from regular drain cleaning, but not all plumbing contractors perform these vital services. Bears Family Plumbing, Heating & Cooling proudly offers drain cleaning services in Loveland and the surrounding areas to keep your pipes free of obstructions so that water and waste can travel through them freely. 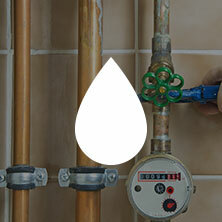 There is nothing more frustrating than knowing that you have a leak in your home and being unable to locate its source. 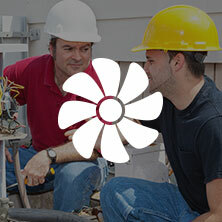 Not only is locating the source of the leak a necessary first step in the repair process, but many insurance companies require information related to the source of the leak as part of their coverage investigation. Our team of local plumbers has the skill, knowledge, and tools needed to perform accurate and efficient leak detection services that enable you to get started on repairs as soon as possible, allowing you to prevent costly structural damage to your home. Do you feel like your showers are taking longer than they used to because of poor water pressure in your home? If so, there are a couple of things you can check before you call a plumbing contractor for help. First, check to make sure that the shut-off valves are fully open. If they are, you can ask the city to do a water pressure test. If the reading falls outside of 45 to 55 psi, it is possible that you have a case of clogged pipes on your hands. Our experienced plumbers are happy to come out to your home, investigate the issue to determine why the pressure is low, and recommend an appropriate solution. Many older homes have plumbing fixtures that are either outdated or no longer functioning as they should be. Likewise, many of the new homes in today’s market are built with cheap, builders-grade plumbing fixtures that just can’t stand up to the frequent use of the average family. In either of these scenarios, as well as countless others, replacing your plumbing fixtures can help restore beauty and functionality to the sinks, toilets, and showers in your home. Hiring an experienced plumbing contractor like us ensures the job is done quickly and correctly, allowing you to save yourself time, money, and frustration of doing it yourself. Finally, in addition to the specific tasks we have reviewed so far, you can count on Bears Family Plumbing, Heating & Cooling to provide you with industry-leading plumbing repairs that are affordable and reliable. From water line repair to garbage disposal repairs, we do it all! There is no job that is too big or small for our team of local plumbers, and you can rest assured that we treat every plumbing job as if it were our most important. This is just part of what sets our plumbing company apart from the other local plumbers in the area, and we are confident you’ll be pleased with the services we provide. Do you need a new water heater or plumbing fixtures installed? Perhaps the drains in your home need to be cleaned or you need help locating the source of a plumbing leak? No matter your residential plumbing needs, Bears Family Plumbing, Heating & Cooling is here for you. 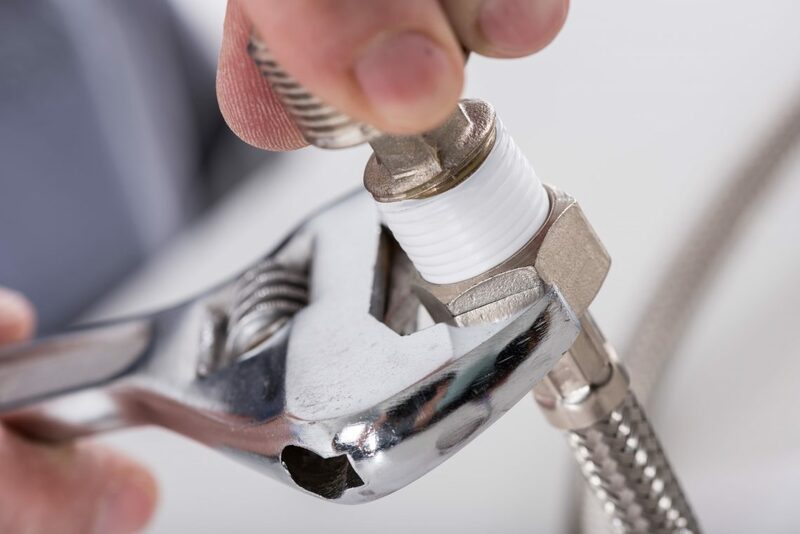 We have more than 35 years of experience in the plumbing industry and our owner, Micheal Bears, is a Master Plumber, so you know you’ll receive expert plumbing services on which you can rely. Are you ready to get started? Contact our team of local plumbers today to learn more about the different ways we can help you. We look forward to hearing from you!